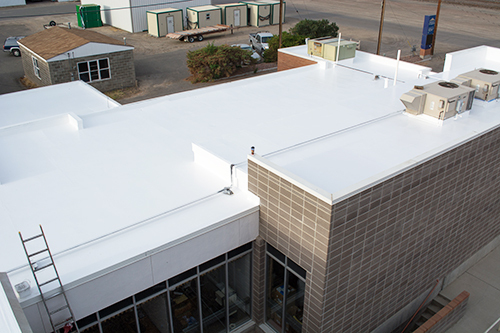 MAST Roofing’s proven coating systems for roof restoration increases the life of your roof, elevates energy efficiency, and stops leaks. 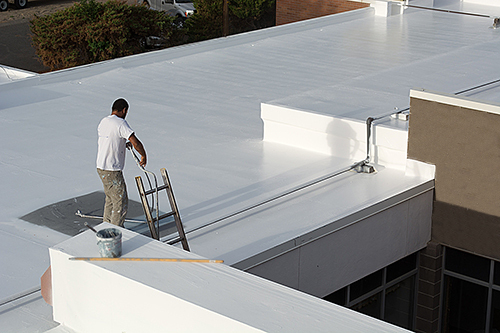 Our systems have an indefinite life span with warranties available for up to 20 years; you can fully extend the life of your roof for years to come by simply washing the roof and re-coating with another top coat. 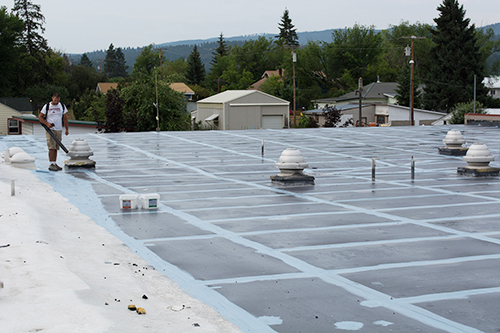 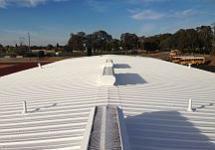 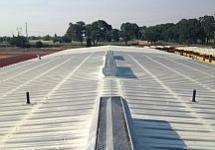 Why go through the expense of costly tear-off and disposal when you can simply maintain your existing roof with one of our durable roofing systems? 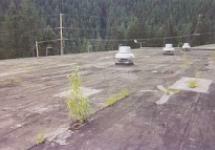 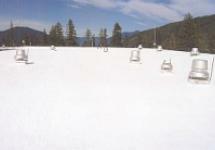 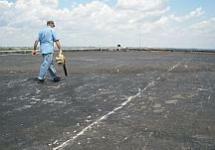 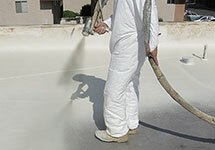 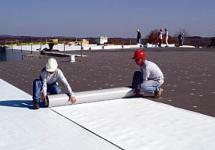 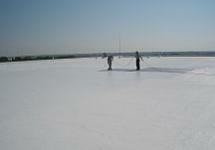 Review our description of Roof Coating Systems or simply call us to see what MAST Roofing can do for you. 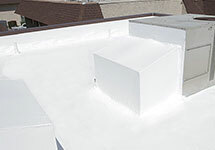 Please click/tap on the roof type which best represents your roof or application.